We bring forth a wide assortment of Fire Extinguisher Display Boards to our esteemed customers. 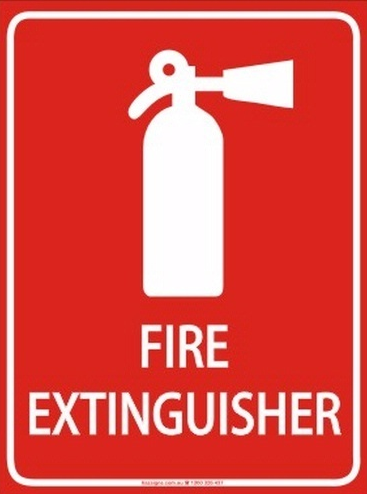 The offered Fire Extinguisher Display Boards are especially used for the purpose of displaying fire extinguisher. Besides, these Fire Extinguisher Display Boards have excellent quality.